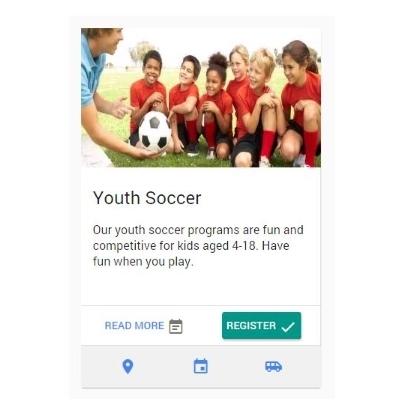 Cogran reinvents sports club management with innovative, leading-edge software. that lives on the cloud. Registration is the heart of what you do, which is why it’s at the heart of Cogran. Cogran has intuitive, customizable registration forms. Cogran includes program lists, a shopping cart, and seamless checkouts with payment management tools. 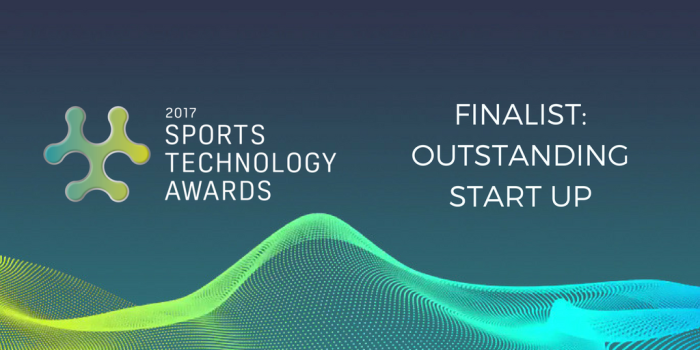 True automation streamlines sports leagues with transformative tools. Cogran is an intuitive system for managing registration, team formation, scheduling, and communications. Cogran is completely online and perfectly mobile. 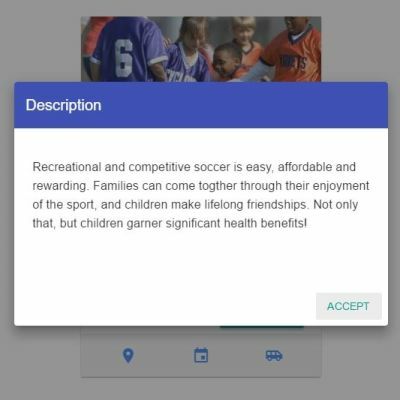 Cogran is a single tool that handles full sports club management. We're putting our experience to work. set up your programs and facilities. Programs are displayed for easy shopping, with prices, more info, and relevant dates. A slick, intuitive registration form gathers all of the information needed. 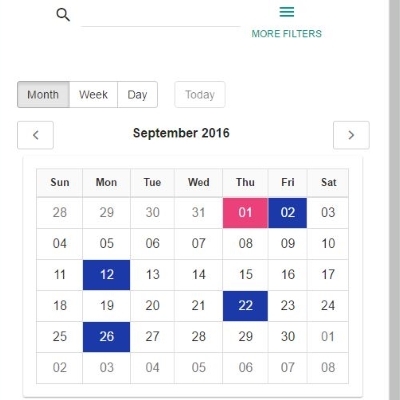 Display upcoming events and show availability in a mobile-first calendar system with easy access to reservations. Share more information about your programs so that site visitors know everything important. Scores and standings available at a single click from a customizable card. 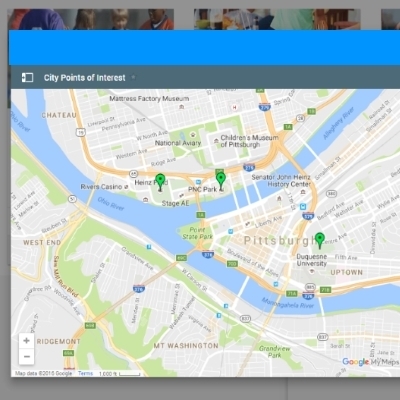 Display the locations of practices, games, or the club headquarters to make it easy for users to get where they're going. Game and practice schedules display right from the cards, putting the info people need up front. Intuitive forms make it so simple to sign up. Users can log into view their past payments and histories. Pay in full, make a deposit, or set up installments. Sibling discounts, residential, coupons, early and late fees. Cogran is on your phone, your PC, or anywhere you are. From setting up a program to registration and team building, Cogran.Io includes the tools for running a smooth season. 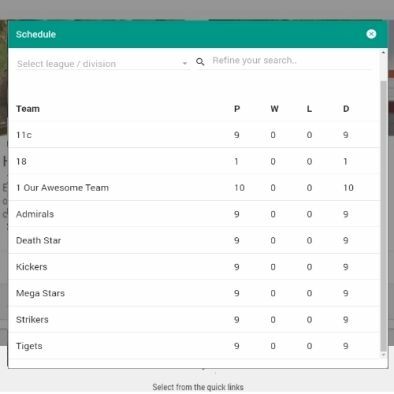 Form teams, build leagues, assign coaches, and schedule practices from one simple interface. Automated and on-demand emails and SMS text messages keep everyone informed. Open registrations by date, close when full, and restict by age, grade, and region. Automate league building and management with powerful tools that simplify complexity. Reports on people, payments, teams, and organizational data double as exports and mailing lists. Scores and standings, player evaluations, and registration histories. 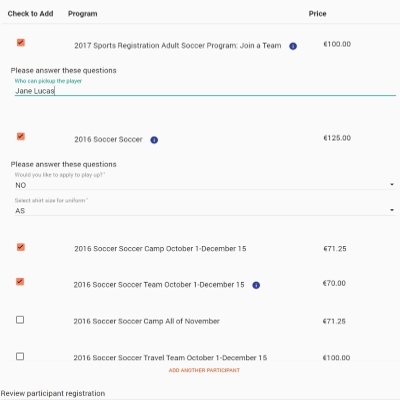 Follow schedules, use maps, register players, and make payments. 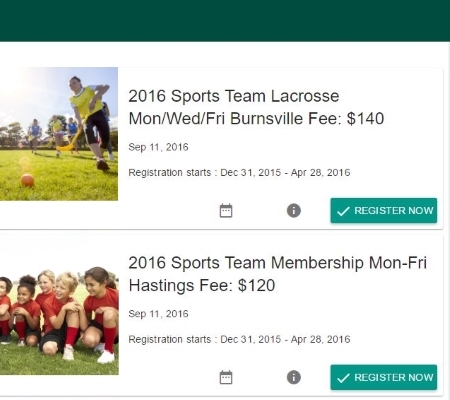 View and manage team rosters, check schedules, and communicate with teams. Build teams, create schedules, send emails, check reports, and set up registration. Sign up to referee and submit chits for payment. Find volunteer roles, sign up, and receive credit for participating. We understand that clubs have different needs. Our pricing is designed to let organizations thrive and grow. Youth sports build community, health, and happiness. Our tools are designed to support small clubs and massive leagues alike. 270 million people are actively involved in the game of football. 35 million kids between 5 and 18 currently play an organized sport each year in the U.S.
Material Design informs our look. Sleek clean code let data load lightening fast. Always working to update and improve. Any screen on any device. Cogran.Io is based in Minneapolis, Minnesota. 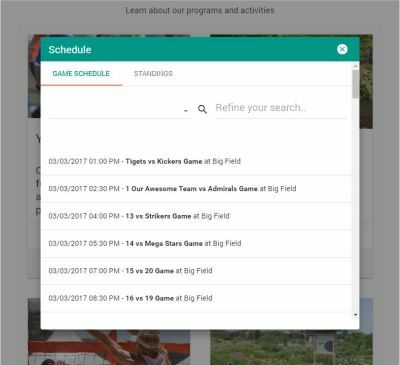 Cogran.Io is part of Cogran Systems, a full-service recreation, sports, and volunteer management software tool.